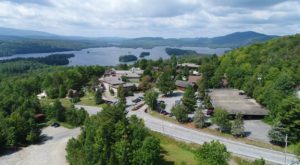 Down along the eastern banks of the Hudson River, there’s a small town that’s become quite famous for being one of the spookiest destinations in all of New York. 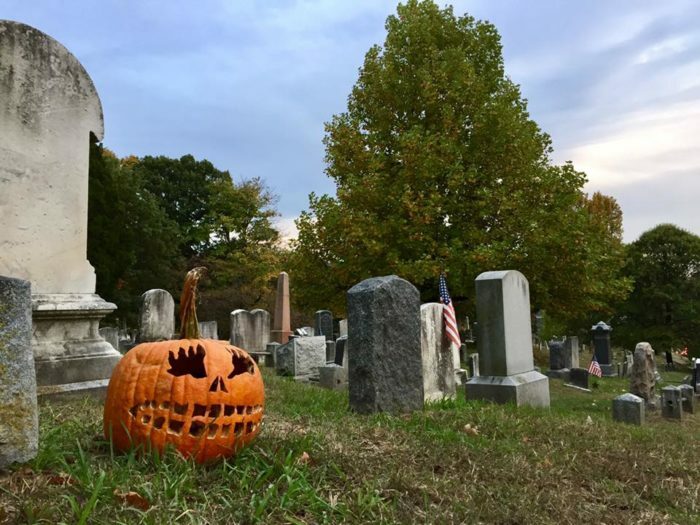 Coming to life during the month of October, Sleepy Hollow sees all types of visitors – from locals who have made these outings an annual tradition to curious out-of-towners who want to dive right into the Halloween spirit. 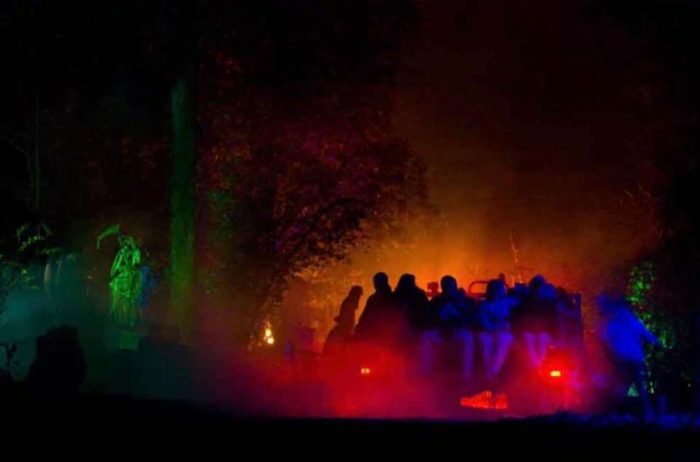 Featuring everything from chilling cemetery tours to haunted hayrides that’ll have you clinging onto your friends, find out how this place turns into our state’s very own Halloweentown each year. During the month of October, things start to get extra spooky in the town of Sleepy Hollow, New York. 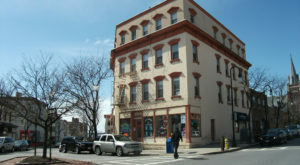 If you're somehow unfamiliar with this town, let us fill you in. This small town of ours has become famous for being the setting of Washington Irving's book "The Legend of Sleepy Hollow". Today, visitors from all over come to town to see what's so eerie about this place. 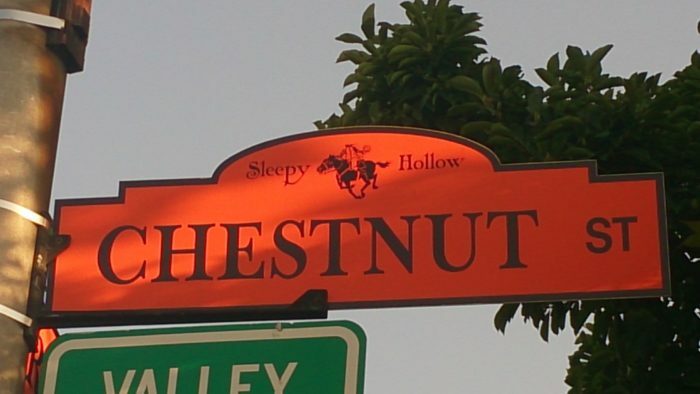 The town fully embraces its terrifying reputation, with unusually colored street signs that showcase the Headless Horseman. You'll find plenty of other towns around our state that dress up for the month of October, but you won't find any other town that fully dives into the Halloween season like how Sleepy Hollow does. Don't believe us? Then see for yourself! 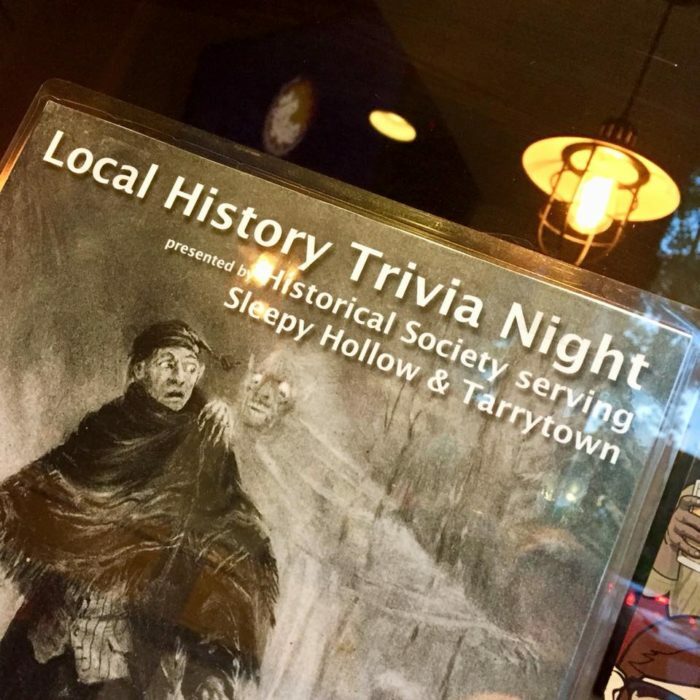 Around this time of year, you'll find town bars getting into the spirit by featuring things like local history trivia nights. Like we said, things get extra spooktacular here. 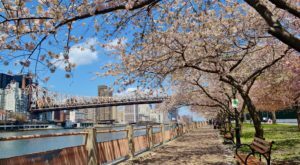 In town, you can enjoy events like Irving's 'Legend' at the Philipsburg Manor Lot where master storyteller Jonathan Kruk paints a vivid picture. This is one event that people can never seem to get enough of, so if you're interested and want tickets - buy them sooner than later. 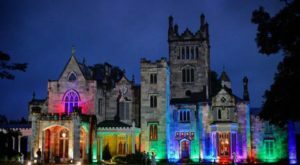 Guests of this 45-minute event will listen to Kruk tell the tale of "The Legend of Sleepy Hollow", all while live creepy organ music is playing by the wonderful Jim Keyes. To find out more and to get tickets, click here. 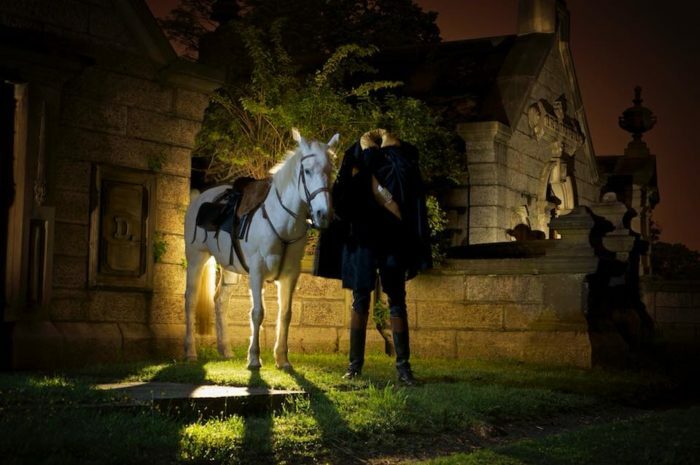 Next, you can visit the most famous destination in town by going on one of the Sleepy Hollow Cemetery Tours. 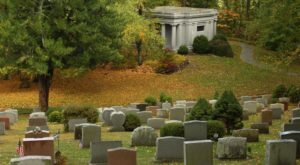 Due to the popularity of this famous destination, Sleepy Hollow Cemetery actually features tours from April through November. If you ask us though, there's no better month to enjoy these tours than during October. 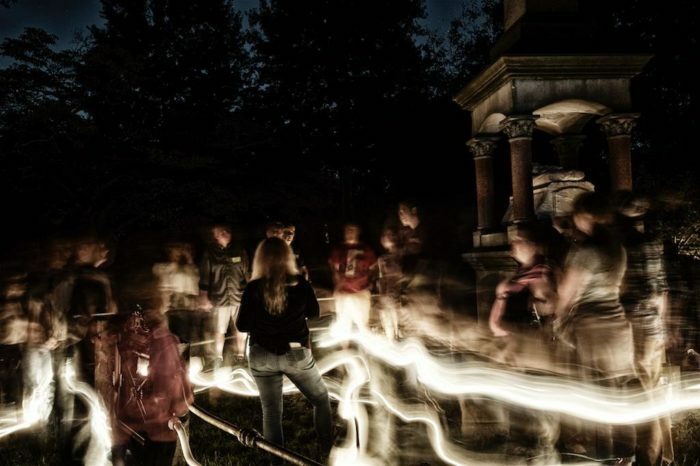 The lantern tours take you through the chilling cemetery at night, making every hair on the back of your neck stand up. 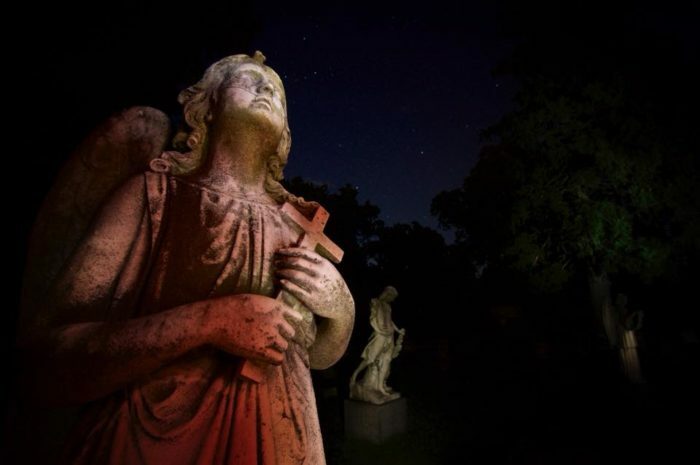 Taking you through the famous cemetery, as a group, you'll be lead along the quiet roads as you learn more about the cemetery's history. It wouldn't be the month of October if you didn't visit at least one New York cemetery after the sun's gone down, would it? And did we mention you'll get to see some pretty unique resting places? Like the one of Dark Shadows' Barnabas Collins? 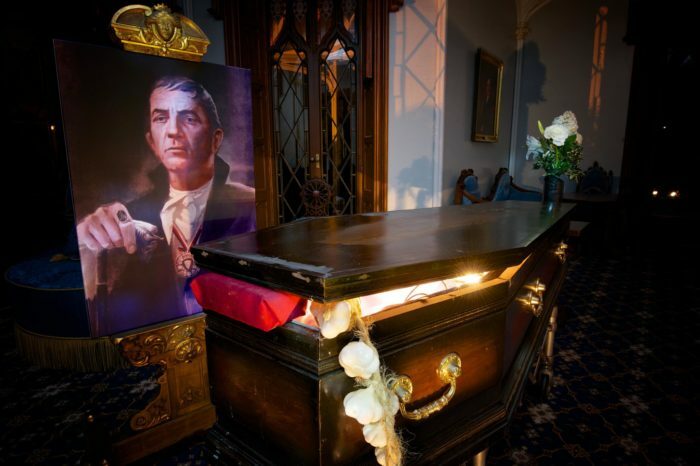 Even if you've never heard of Dark Shadows, who doesn't enjoy seeing a good old vampire coffin before Halloween arrives? Aside from Barnabas, you'll also see the graves of a variety of other historical figures and local celebrities. 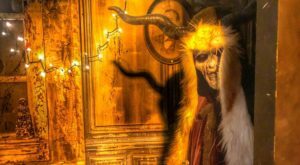 To really crank things up a notch, you can experience the Horseman's Hollow at Philipsburg Manor. 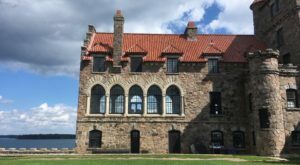 The 300-year-old scenery that is Philipsburg Manor transforms into something entirely different than what you're used to seeing on a regular basis when the month of October rolls around. All over the property you'll find everything from zombie soldiers, ghosts, vampires, witches, and more all working for the Headless Horseman and are determined to make sure you never leave. 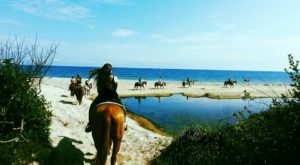 Visitors who are brave enough to come here will have to deal with walking down haunted trails and surviving the madness created by the Headless Horseman. To be clear, this is an event that is not suitable for children. 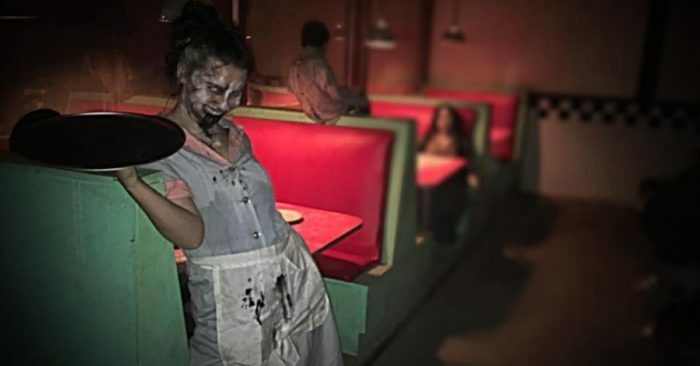 At the Horseman's Hollow, you'll find professional actors and special effects that will have you wondering if you'd ever be brave enough to visit this place again - it's that good. 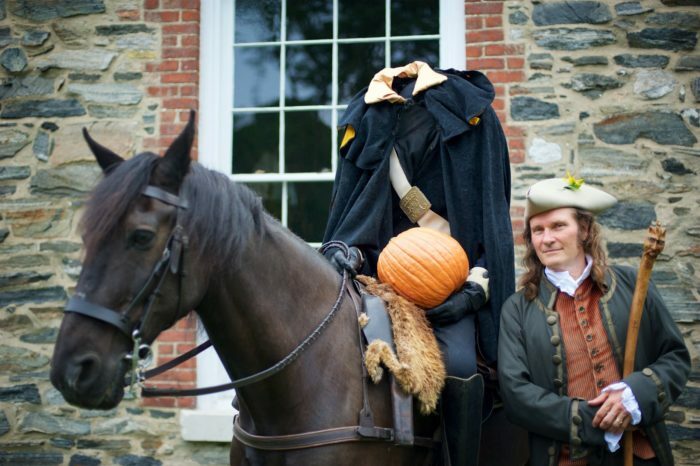 So, are you going to make sure that your October is complete by visiting the Halloween town of Sleepy Hollow? To discover other great ways to stay busy in Sleepy Hollow during the month of October, visit the town's Facebook This Haunted Trolley In New York Will Take You Somewhere Absolutely Terrifying!